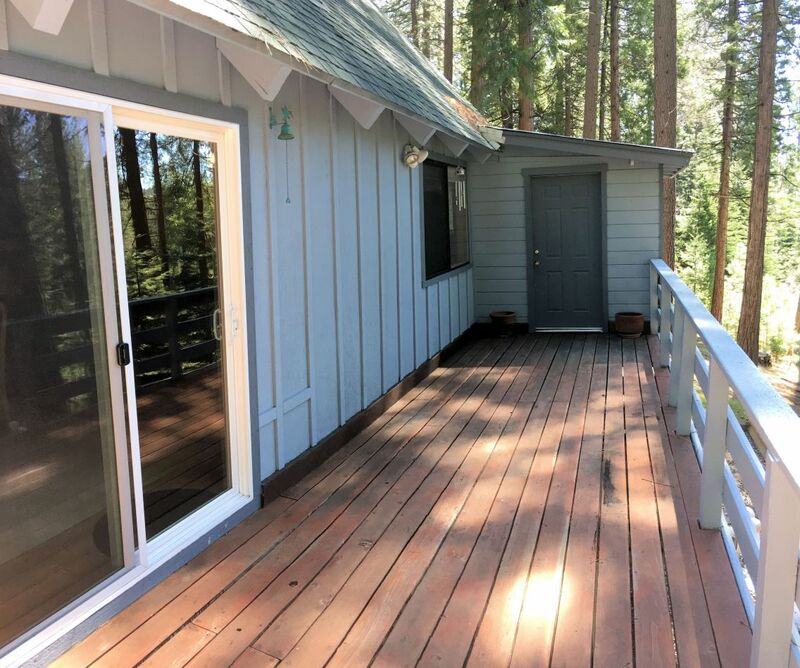 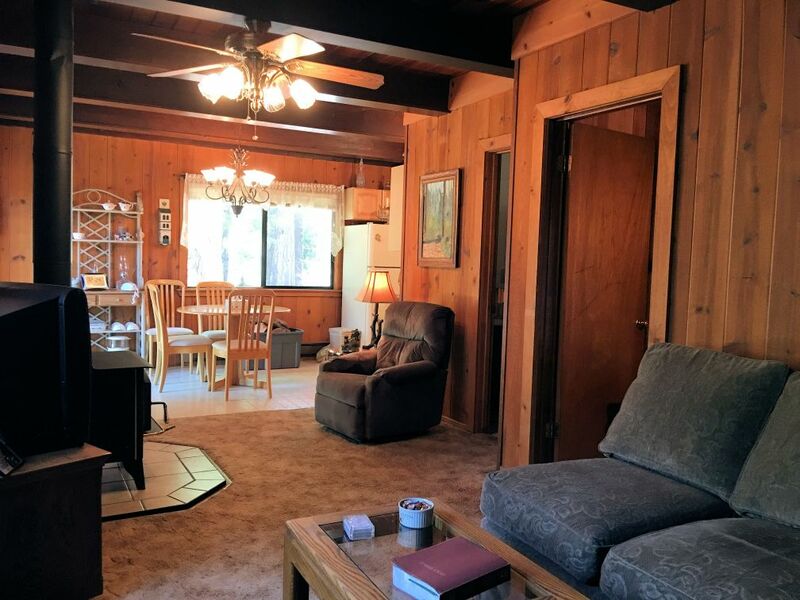 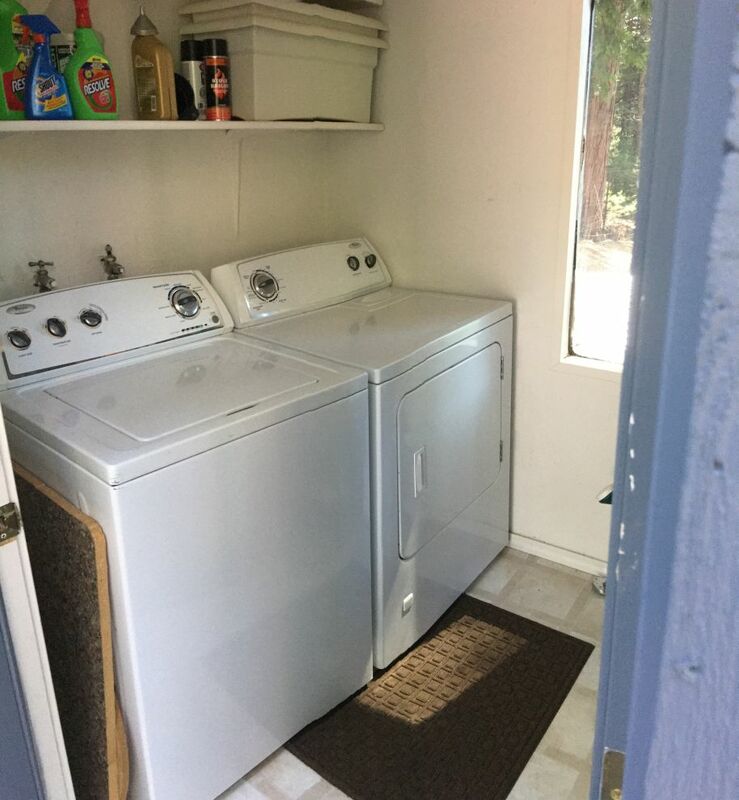 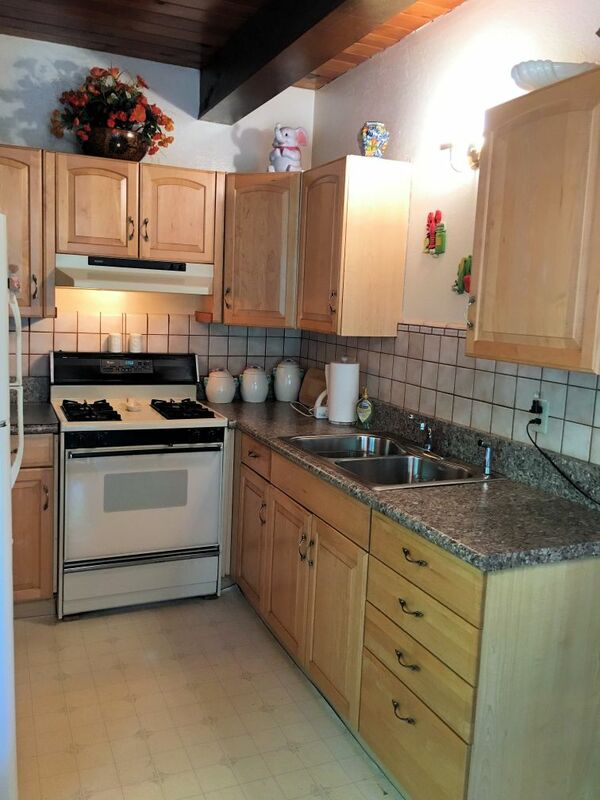 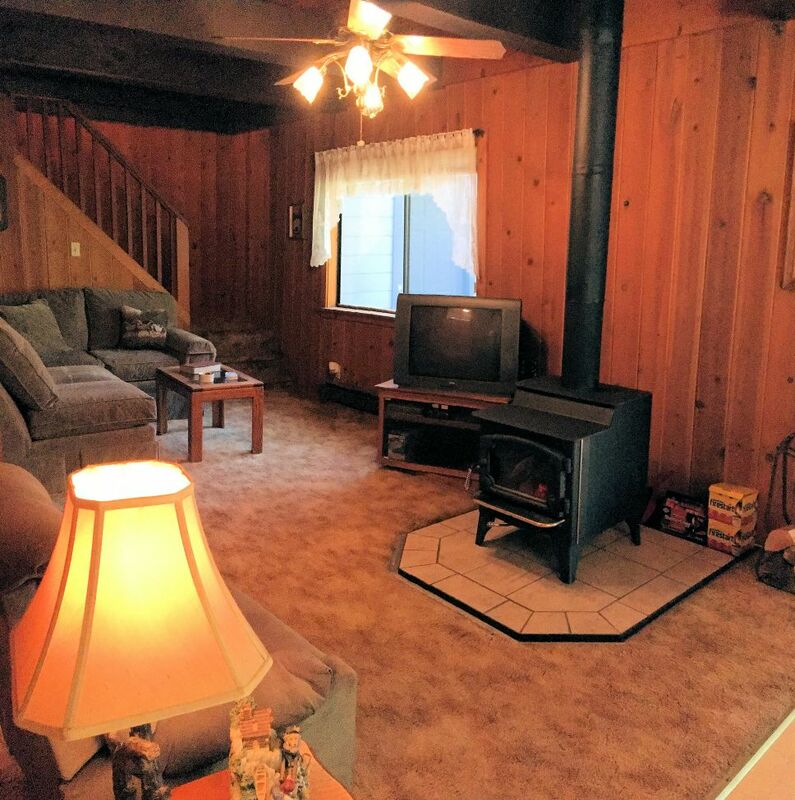 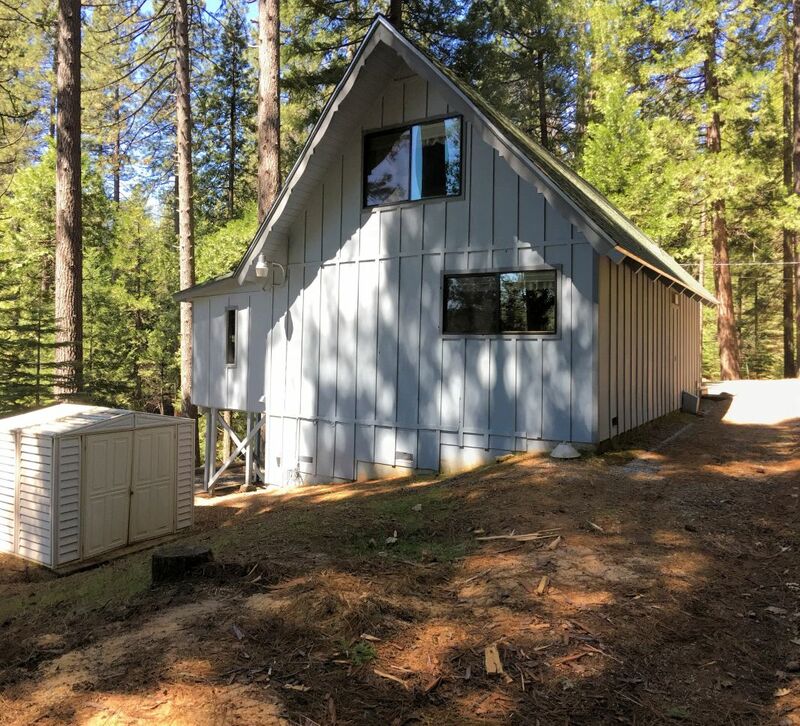 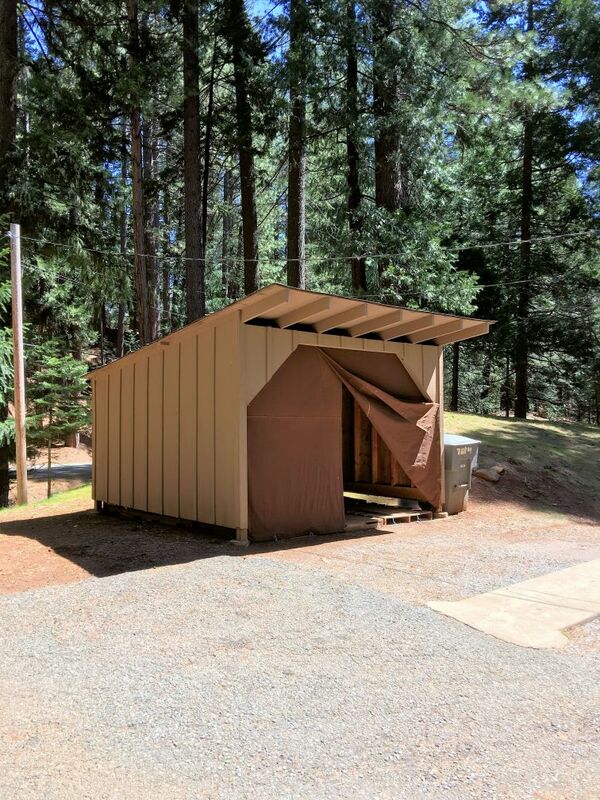 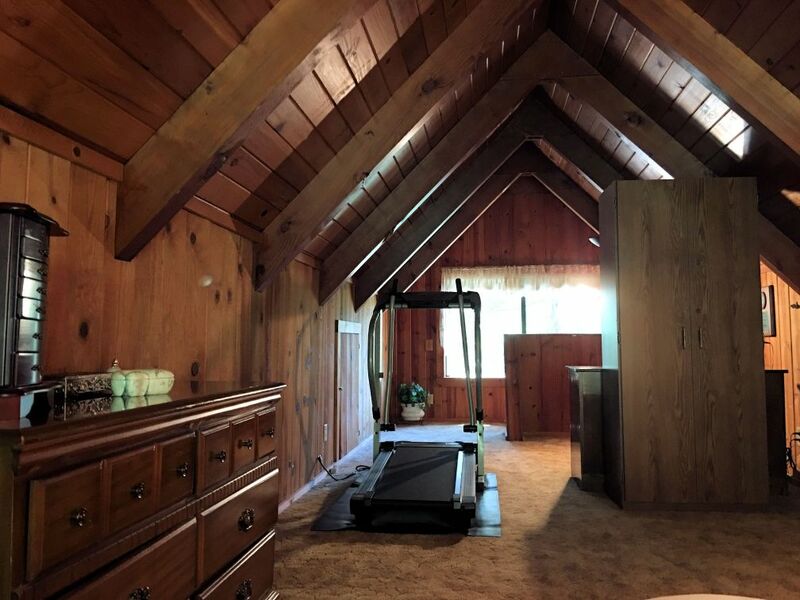 Attractive well kept 2 bedroom 1 bath cabin style home with knotty pine ceilings, walls and ground floor bedroom on nearly 1-acre lot. 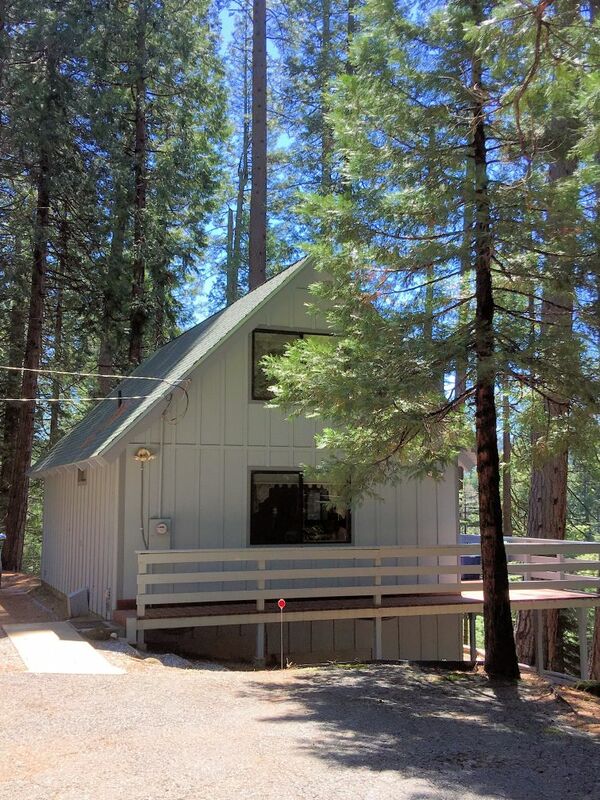 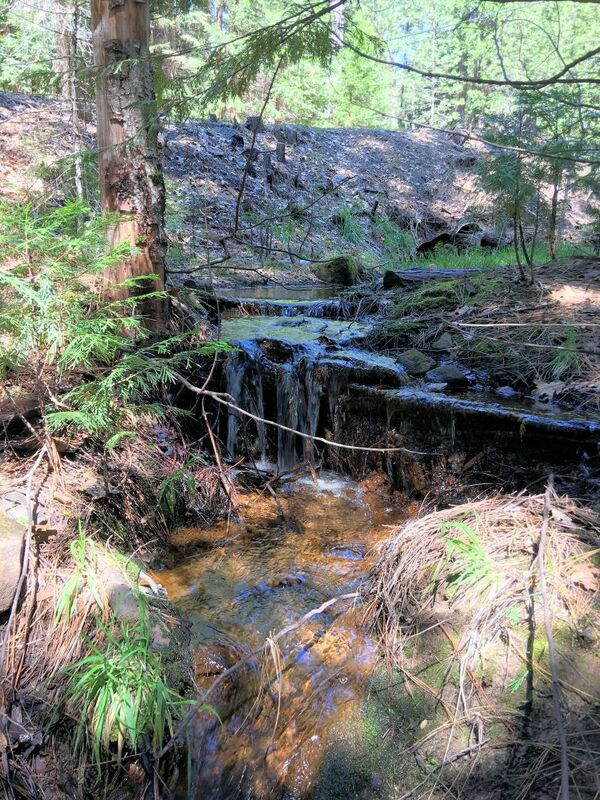 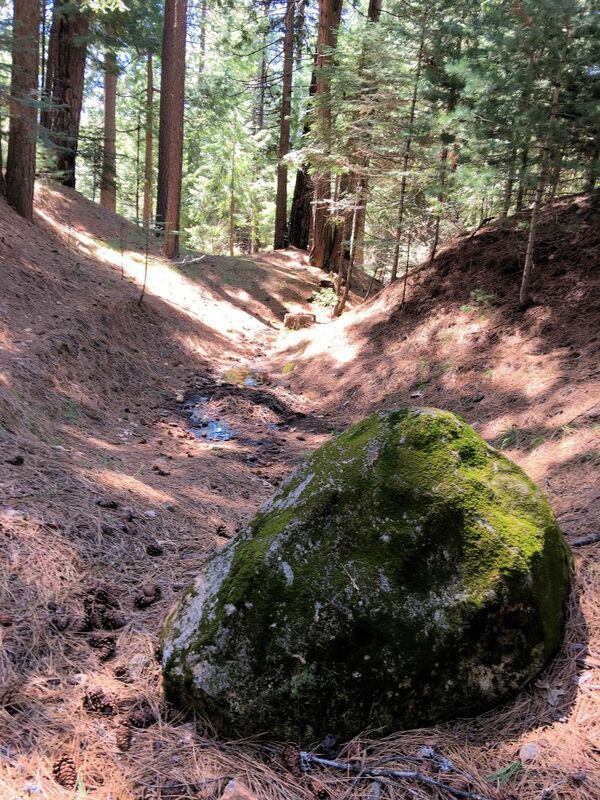 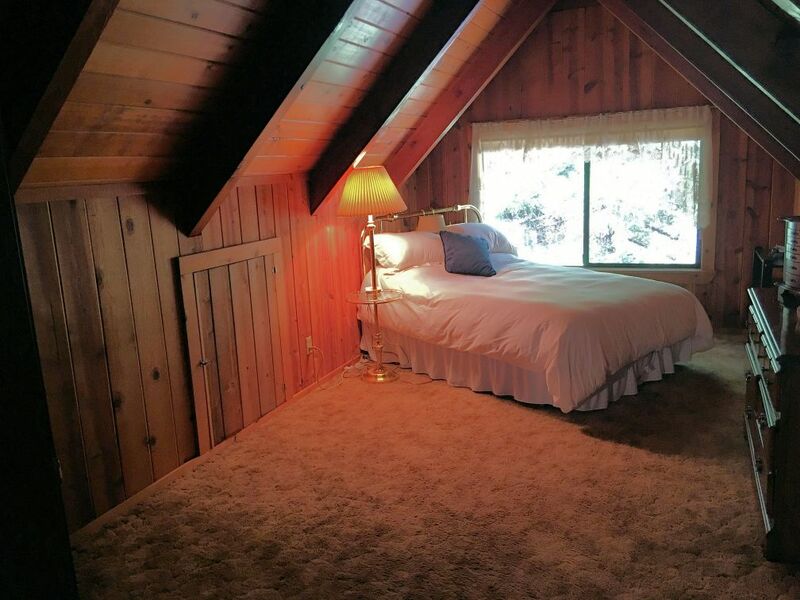 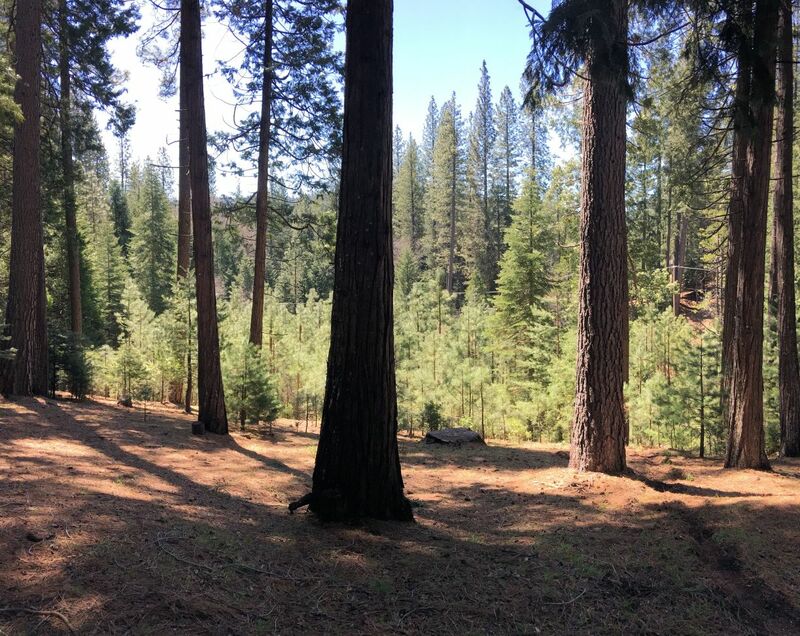 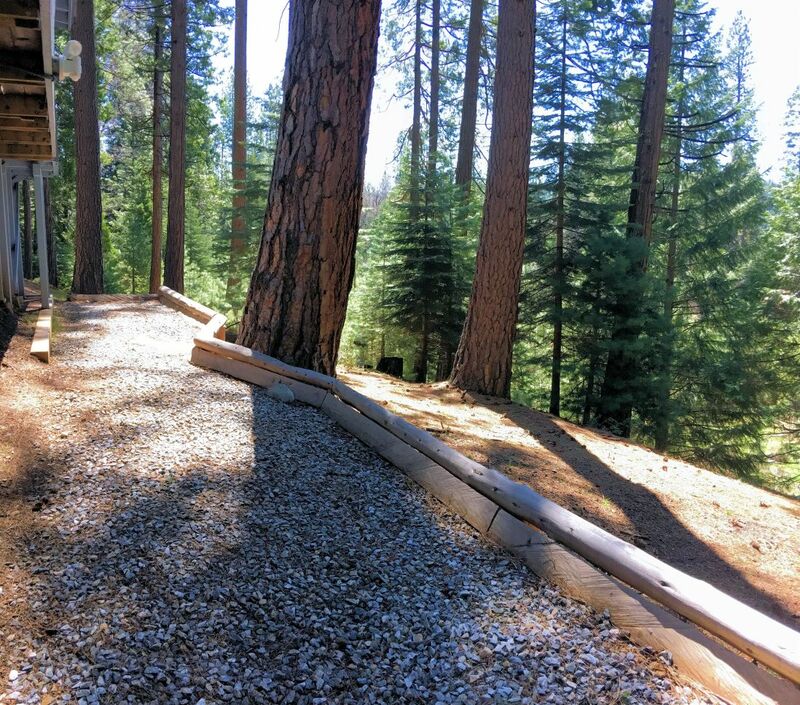 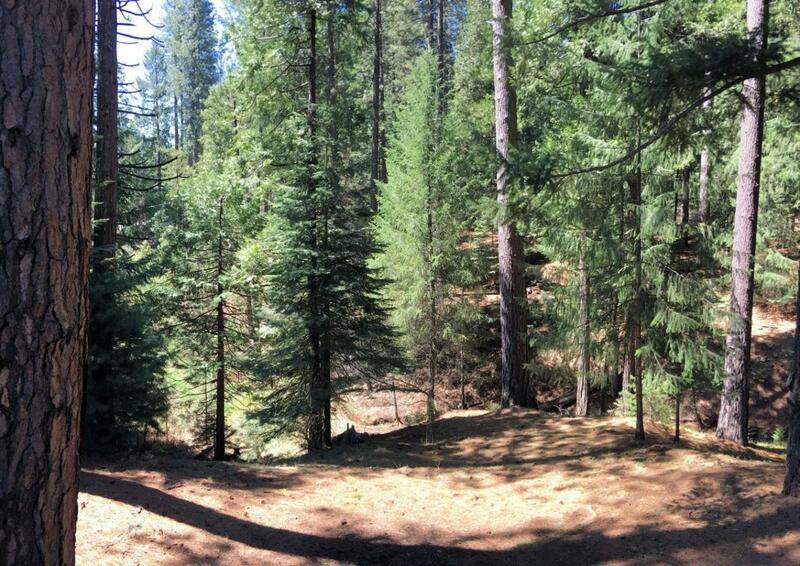 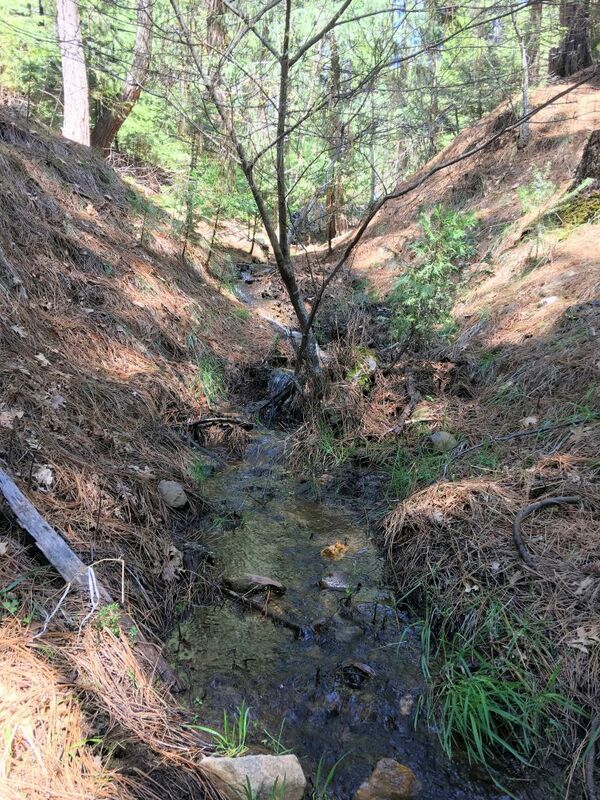 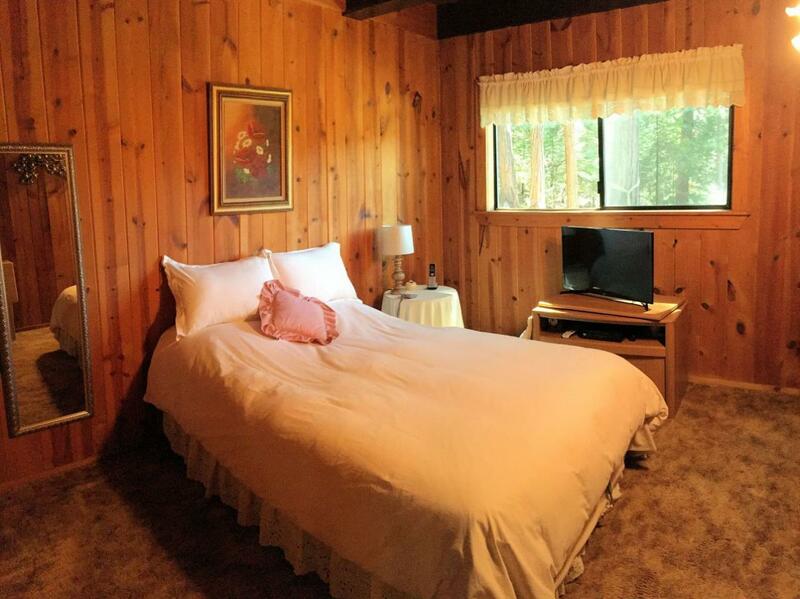 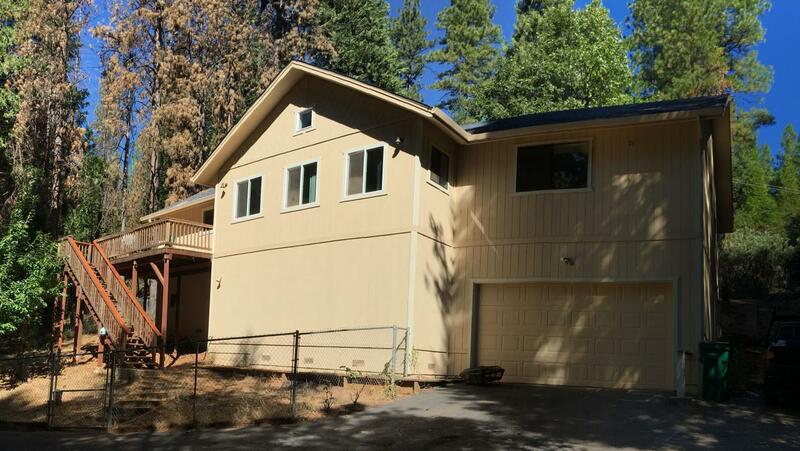 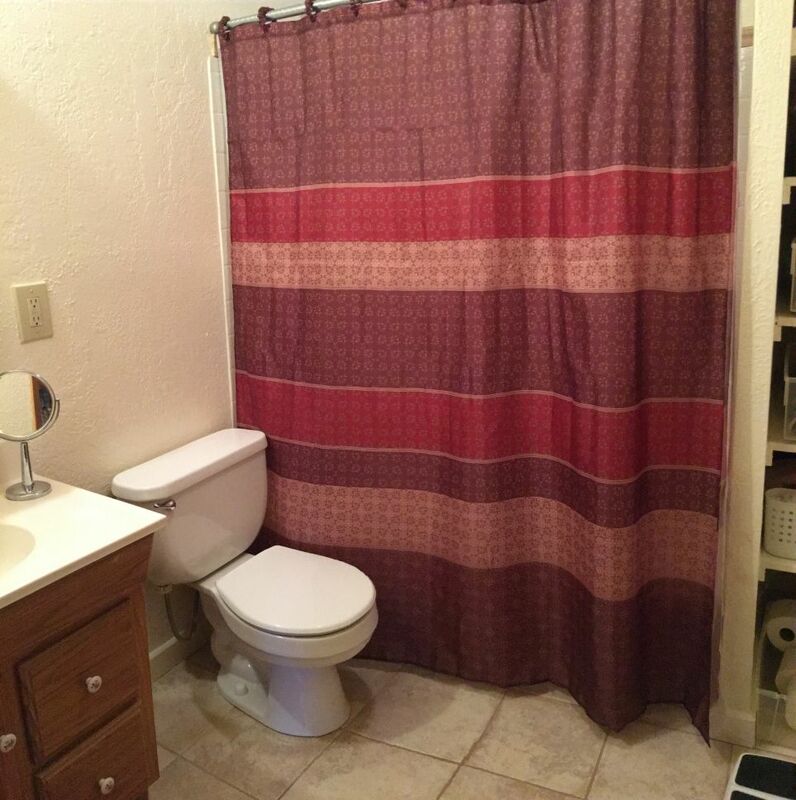 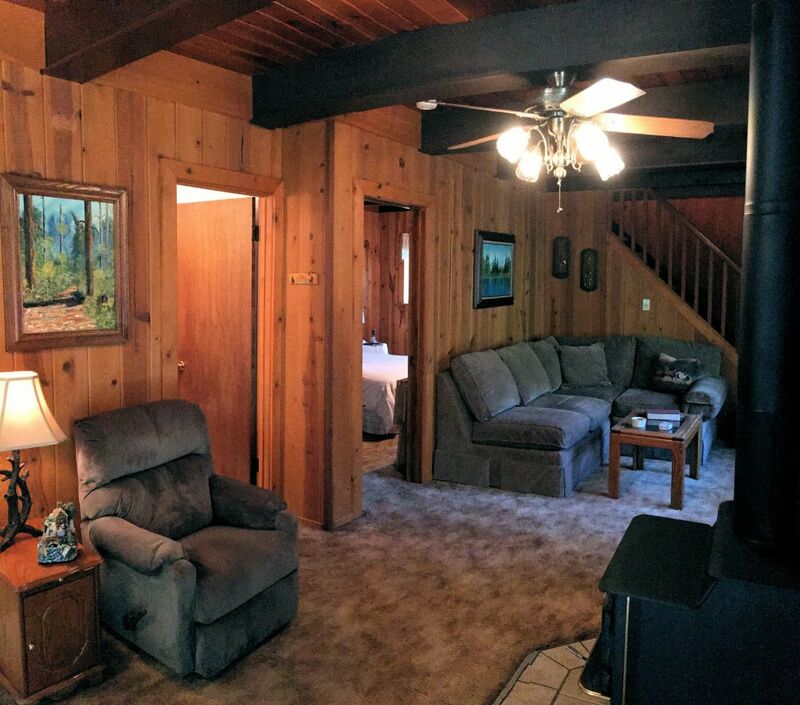 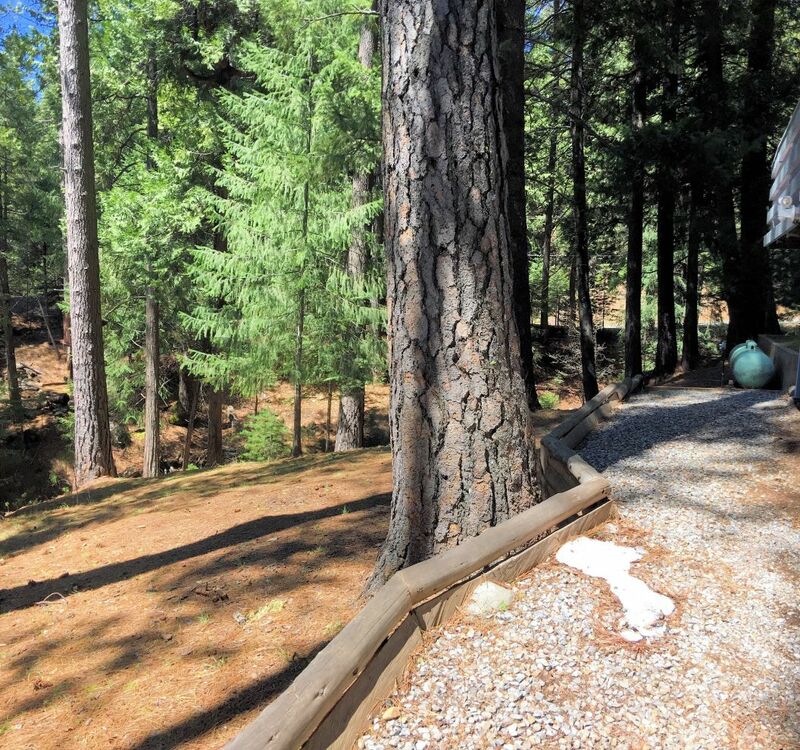 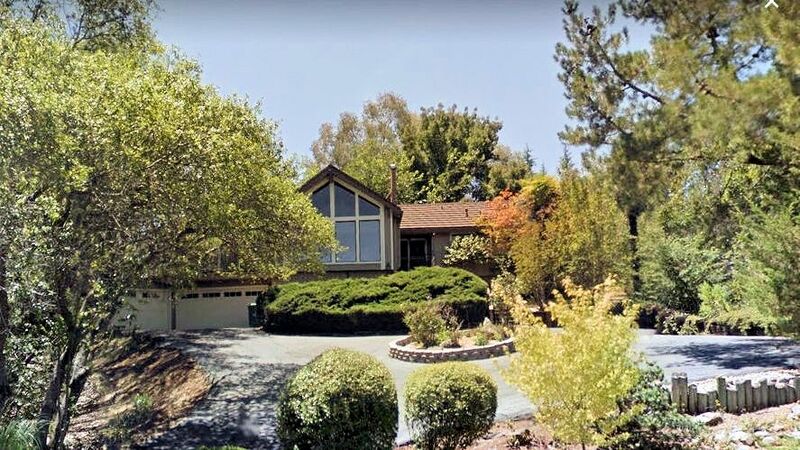 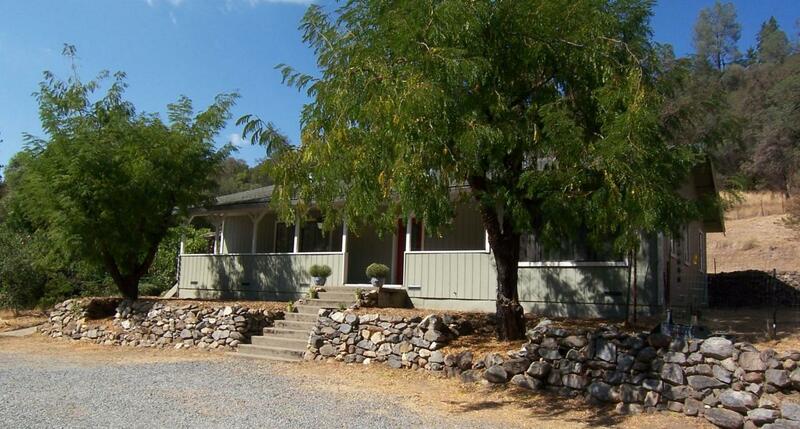 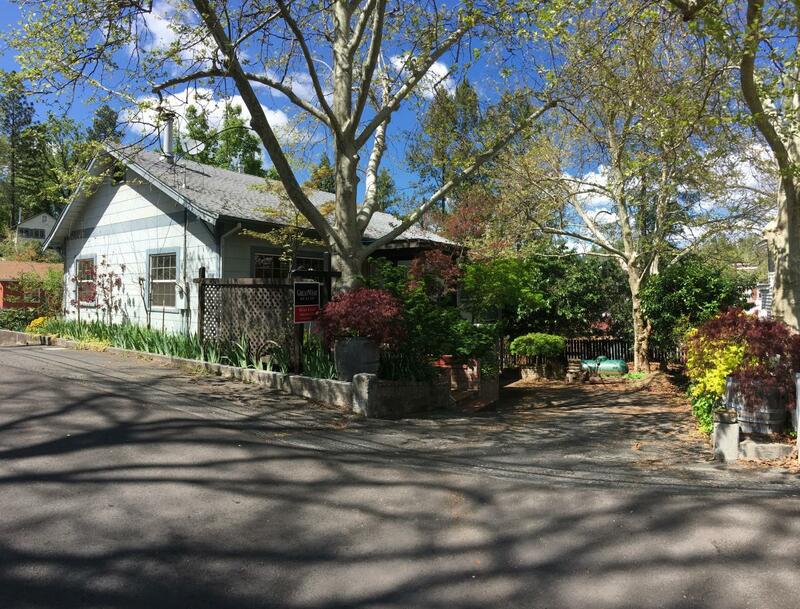 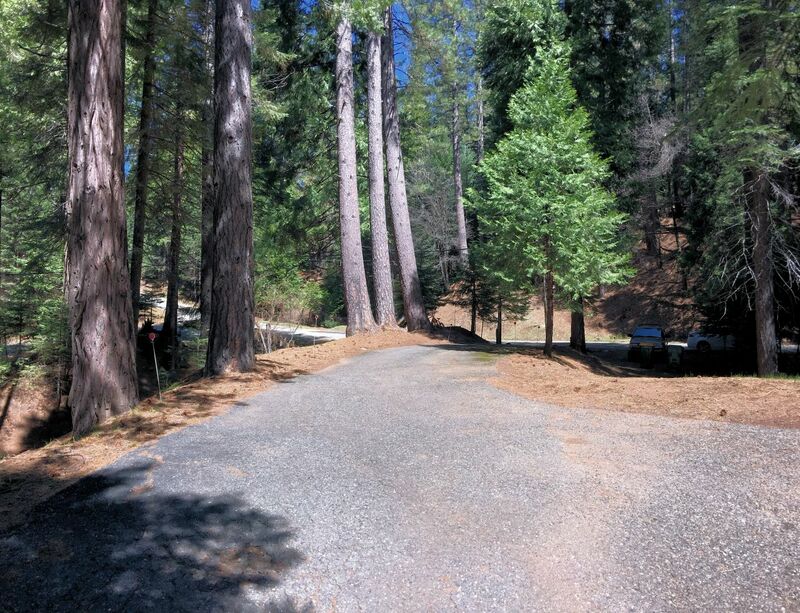 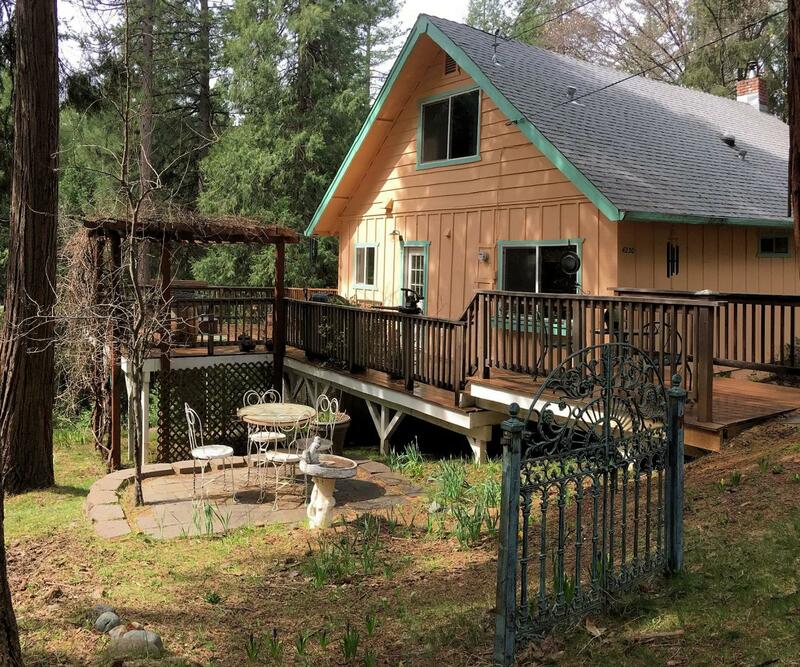 This home offers a charming seasonal creek, large pine trees and scenic views. 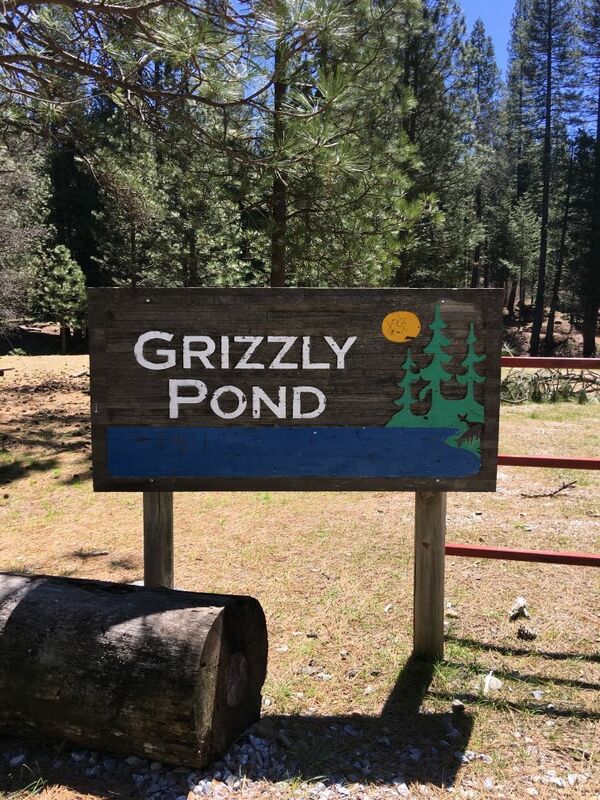 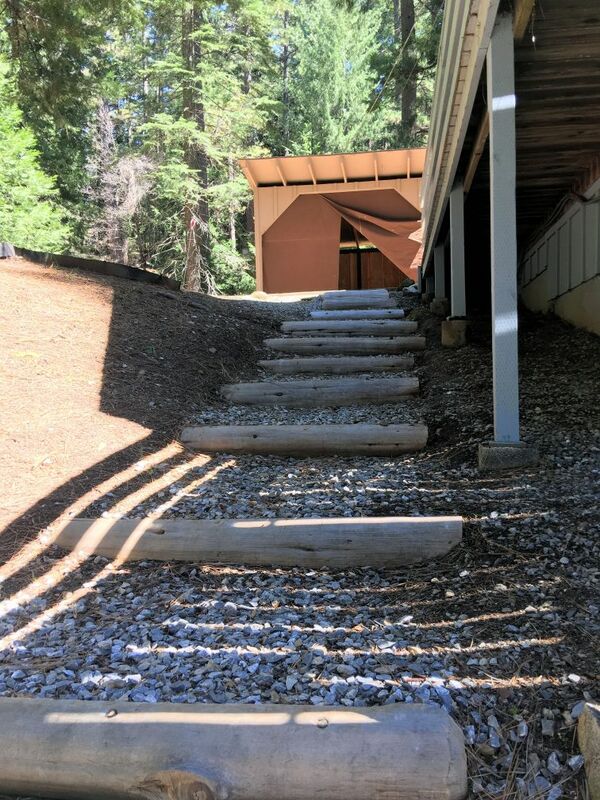 Take a nice evening stroll to Grizzly pond just around the corner or enjoy Friday night BBQ @ burgers at the community gathering place down the street. 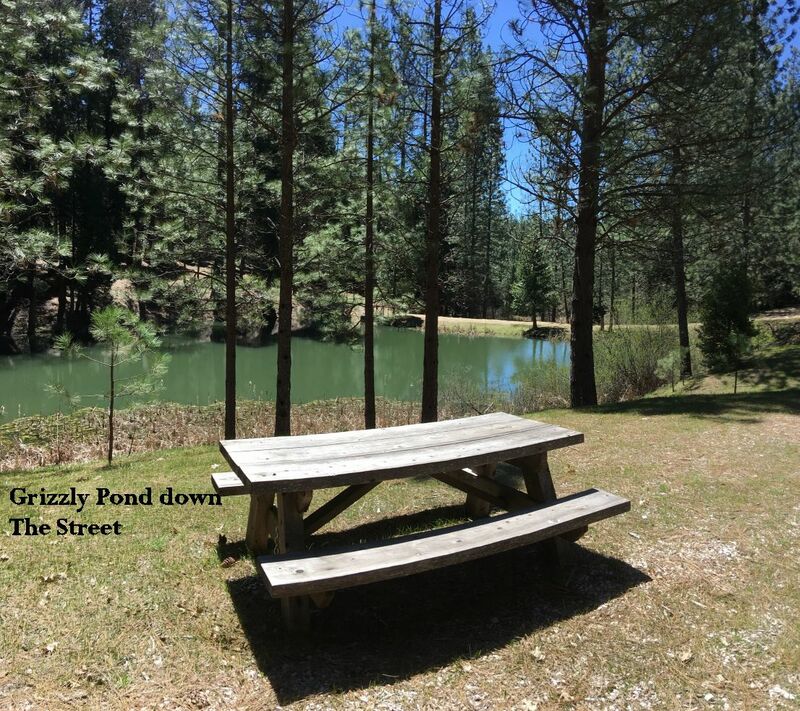 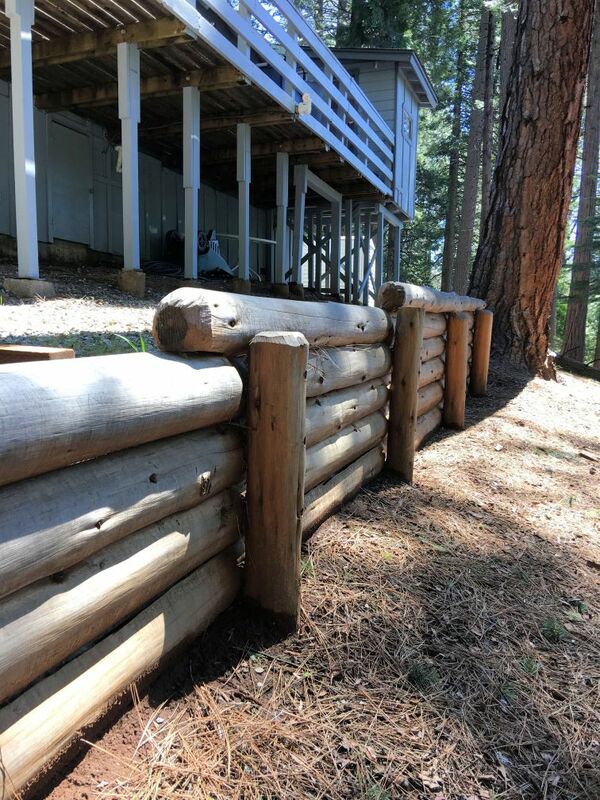 Great place to make memories and enjoy the cool mountain air, wildlife and fresh smell of pine. 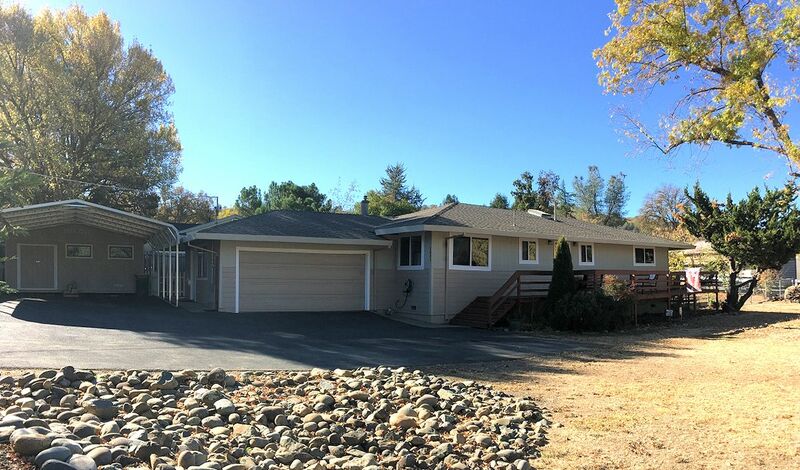 VA/FHA/USDA all loan types welcome !